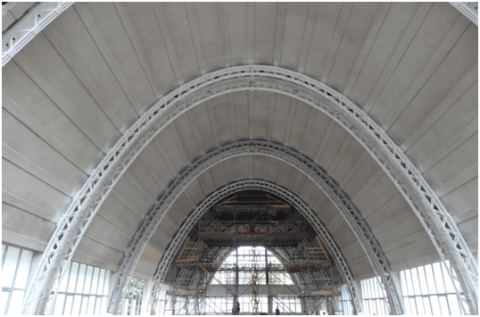 The Market Hall of Novara is open for business again after the redevelopment and safety check thanks to NPS® system: a seismic-resistant structure featuring 110 arches in plain sight and high aesthetic quality. BMS Progetti carried out the structural analysis primarily thanks to the calculation program SAP2000 (CSI Berkeley – California), the various models were then shared with Tecnostrutture and with the technicians of the City of Novara. The property was outlined and analyzed using a finite elements model of “frames” type, taking into account the actual geometric features and the stiffness of all the structural elements. “Shell” elements were used to simulate the stiffness of the ground floor and transfer its surface loads to the model. 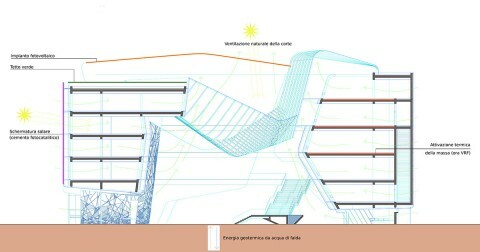 Palazzo Italia will the material heritage of Expo 2015. 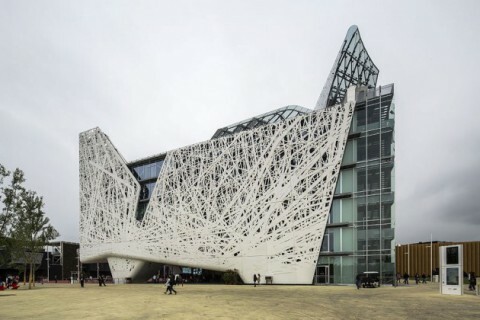 Designed by Studio Nemesis & Partners, together with Proger and BMS Progetti, the building has an abstract form and a pronged texture specifically created with special white cement biodynamic panels made by Italcementi. 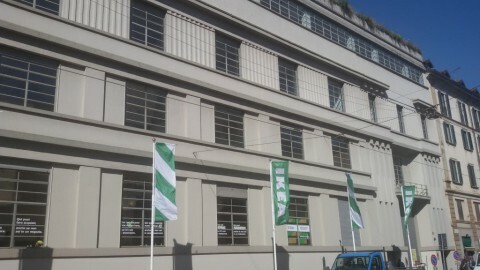 The new Ikea City Store in Milan dedicated to food represents a novelty. For the first time the Swedish multinational decided to leave the suburbs and got into the city center. Special plant solutions were adopted for this redevelopment of an existing building. 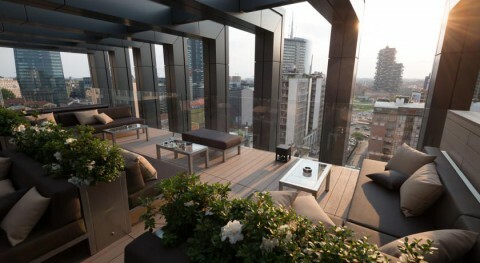 An interesting operation of conversion and redevelopment of a property previously used as offices transformed into a prestigious hotel, close to Milan’s central station and the “Pirelli Tower”: the PL Tower (LaGareHotel), is interesting not only for the quality of architecture and spaces, but also for the ambitious energy efficiency strategy pursued by the design of BMS Progetti and materialized by the construction company Setten Genesio. For the realization Proger and BMS Progetti had to coordinate a team of Vietnamese workers, specialized in the processing of bamboo, and managed to finish the work ahead of schedule: the Vietnamese Pavilion was one of the first to be completed. The Italian pavilion project stands out for the built environment design quality, for the research and innovation of the technologies used for shielding the facade and the high level of environmental and energy sustainability. As part of an overall simplification process, the thermo-mechanical systems (BMZ Impianti – BMS Progetti) were made lacking the expected mass activation system – the first example of this type designed in Italy. 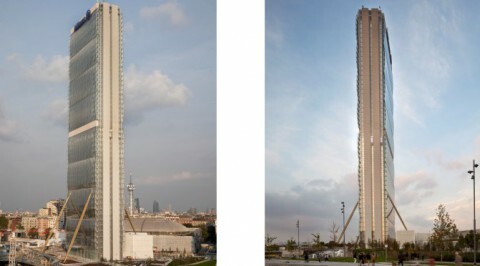 Nevertheless, this building-event presents many extremely interesting features, starting with his sculptural forms. 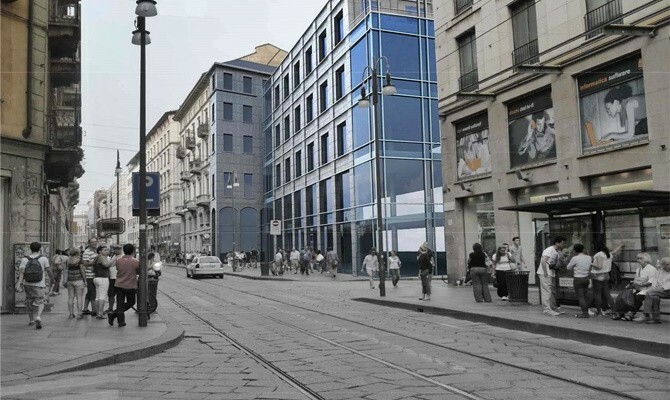 The new building located between via Torino, via della Palla and via Lupetta will be opened today in Milan, at the presence of local authorities, after a major upgrading lasted three years by PRIA SpA, a privately held investment and real estate development society. 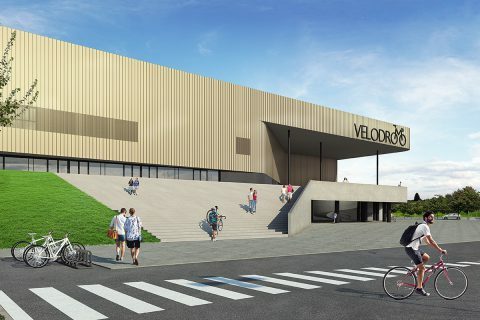 The new building occupies an area of over 6,000 square meters and will house shops, offices, private homes and garages. 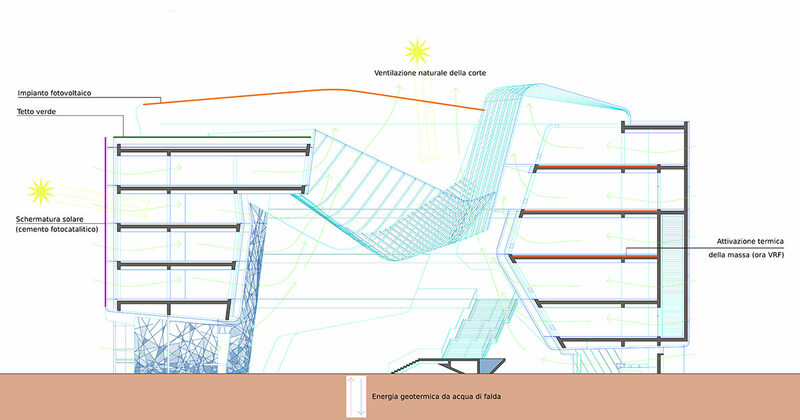 Which EXPO 2015 pavillions were made thanks to building information modeling, why and with what results?